Two Generations Selling One Home at a Time! 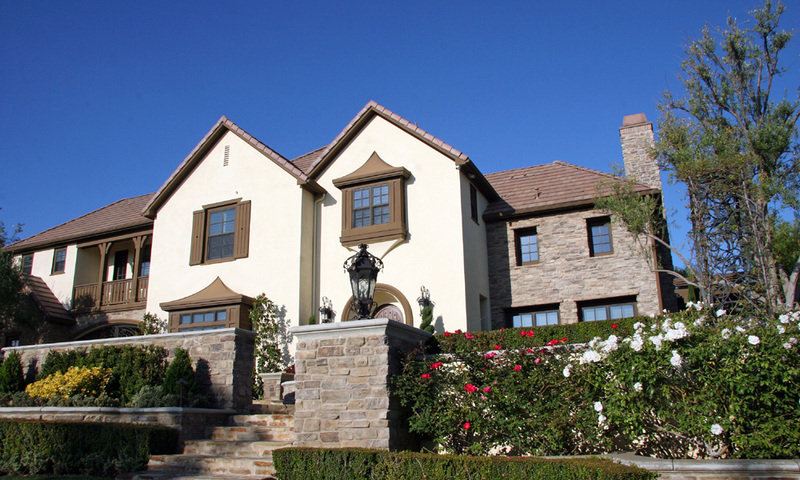 Welcome to your source for professional real estate services from Calabasas to the Westside and surrounding areas. We have our finger on the pulse of today's real estate market and our knowledge, coupled with a combined 50 years experience makes us the top producing team that you want on your side! By choosing Team London, you elect to work with professional agents committed to providing superior service for our clients. We have a unique, custom marketing program designed to sell your home for the highest price in the shortest amount of time! Plus, our remodeling experience enables us to make suggestions about modifications for your home that can increase the properties value. 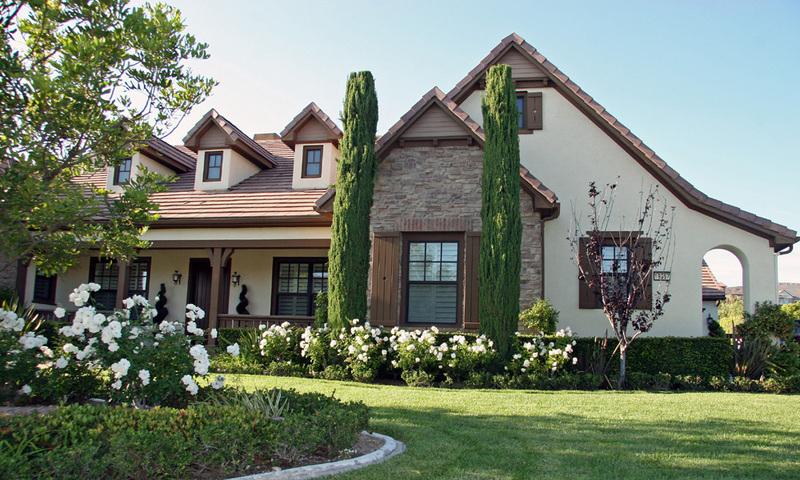 We have extensive knowledge of the San Fernando Valley, Westside and surrounding areas and can help you find the right home or the right buyer for your home.